Our main office is conveniently located in the heart of Asian Business in Central District, Hong Kong. 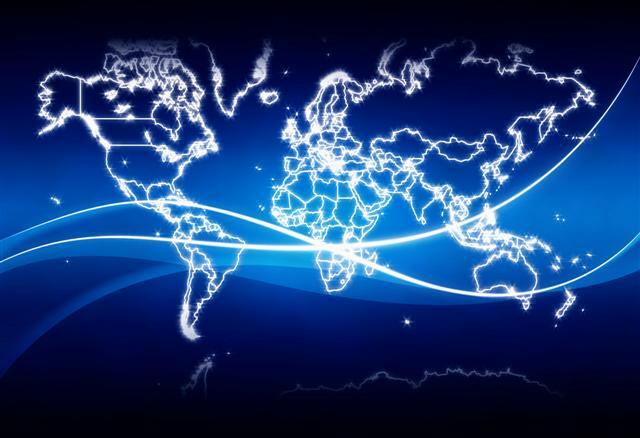 Our consultants, regardless of your location worldwide, will offer you business solutions and be in constant touch. Our company is in constant expansion. Our next target is Mexico, so we will be giving you further information about our new offices.